Submitted by Lin Lamberg, this photograph was taken outside the Main door to the Technical School in 1963-64. 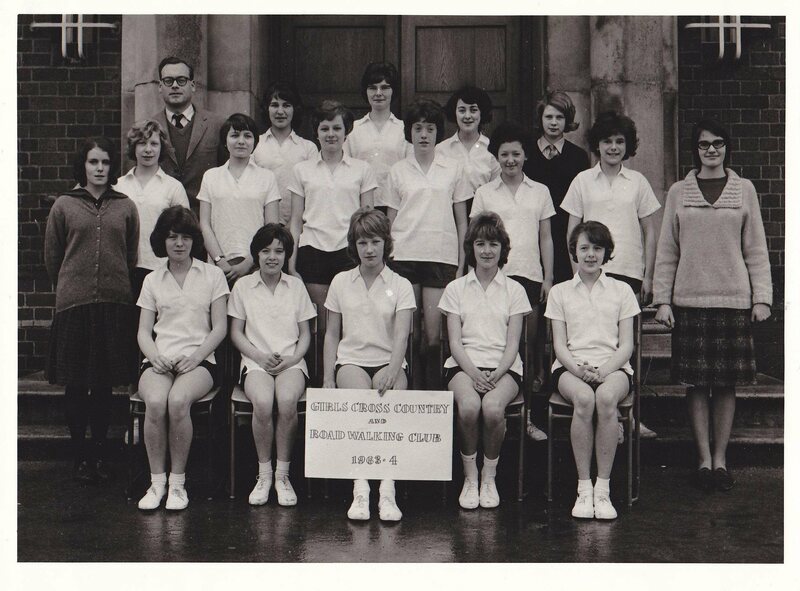 Back Row: Eric Horwell, Elizabeth ?, Pauline Willetts, Sandra Davenport?, ? Next Row ?, Linda Holland, ?, Jennifer Ellis, Karen Forrest, Rachael Thorp, Merryl Lane, ?